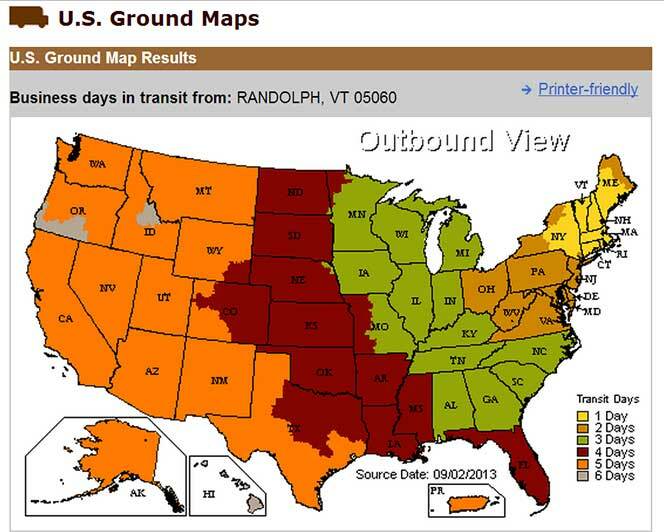 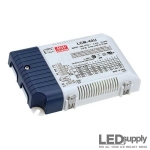 AC Input or Off-Line LED drivers take line voltage, either low line (100-120VAC) or high line (200-240VAC). 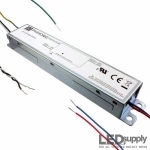 Using off-line drivers cuts out the need for a switching power supply like you would need when using low voltage (DC input) LED drivers. 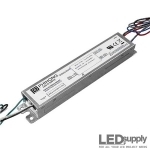 AC LED drivers take power from your line source and output a DC voltage range while keeping your LEDs at a constant drive current. 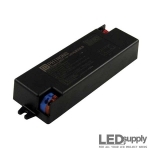 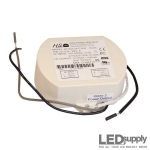 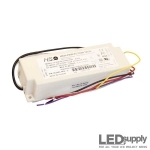 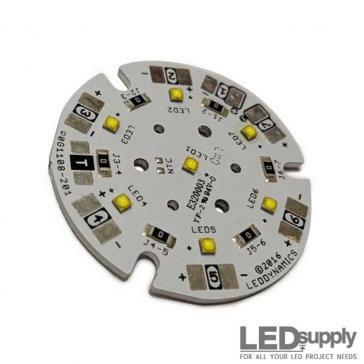 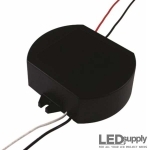 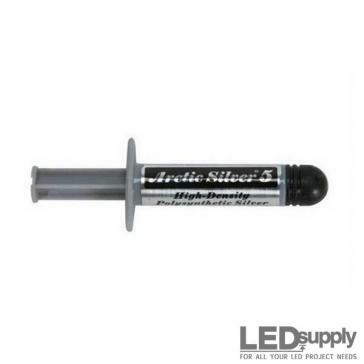 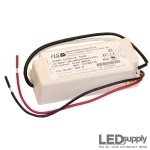 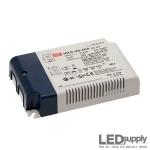 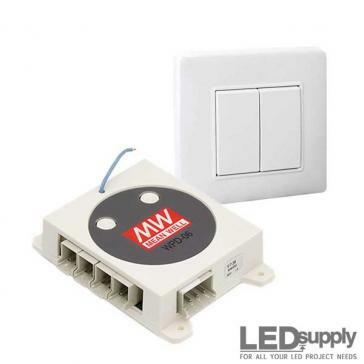 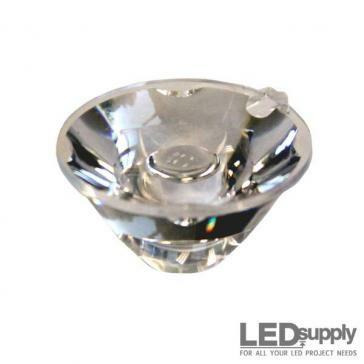 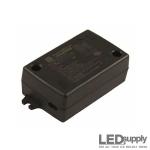 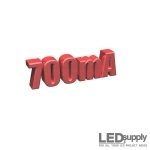 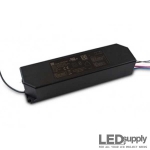 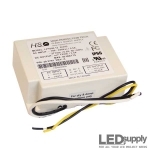 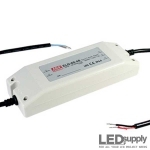 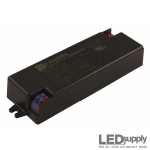 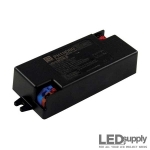 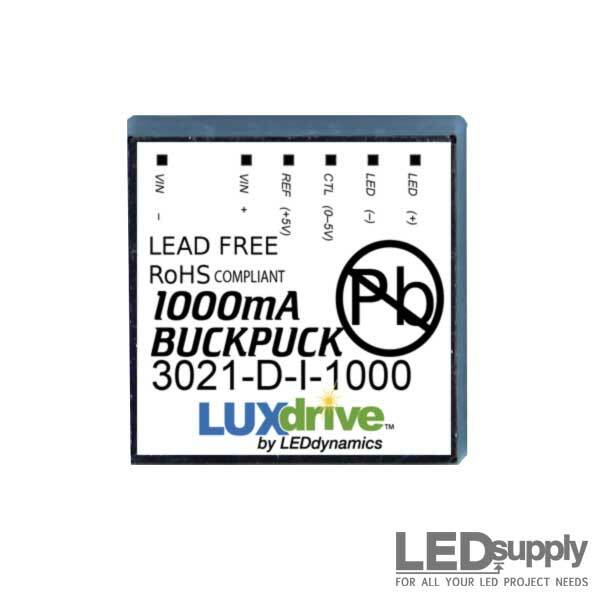 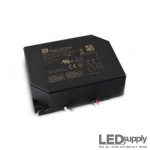 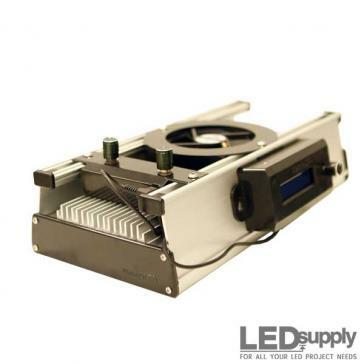 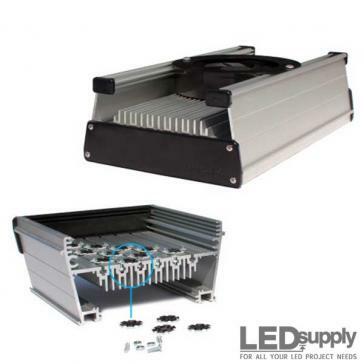 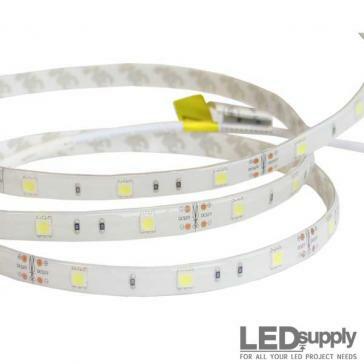 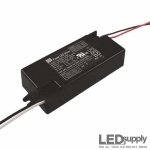 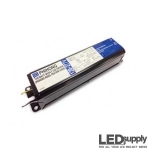 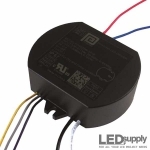 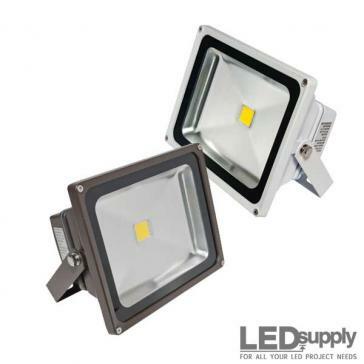 Here at LEDSupply we offer a wide range of wattages, current outputs, and dimming options. 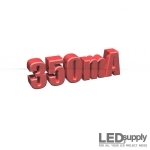 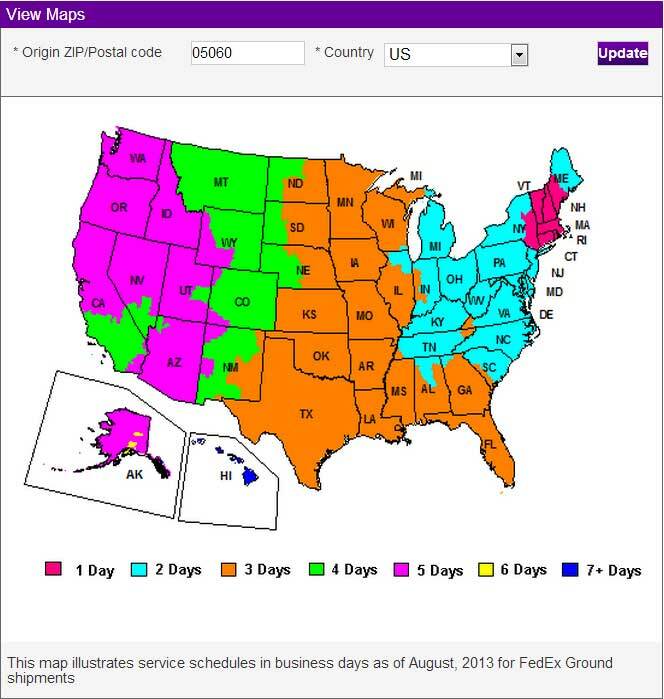 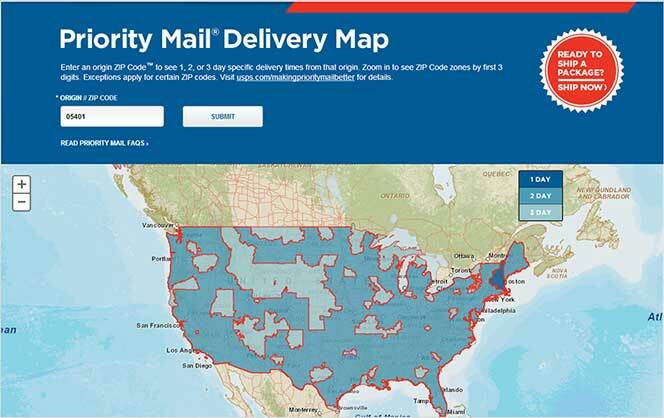 Use the filters below to find just what you need!